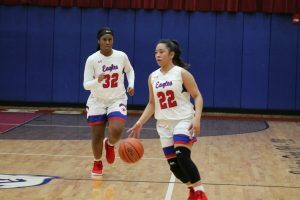 The girls basketball team hosted their second to last game of the season on Thursday night, taking on the final Northern Indiana Conference opponent of the year. The Eagles took off early against the New Prairie Cougars with the early lead in the game and never looked back. It was halfway through the first quarter, with the Eagles up by double digits before the Cougars were able to score on the team. The team, showing steady improvement all year while facing a tough schedule with many ranked teams, showed that all the effort was paying off. 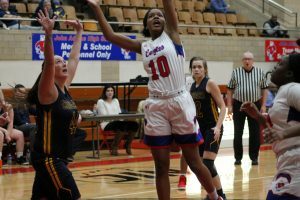 The Eagles played as a team as they were able to defeat the Cougars 57 – 41. Maria Besario and Loryn Higginbotham had impressive nights against New Prairie, helping secure the win for Adams. Besario was the leading scorer with 17 points and was also 5 for 8 from the free throw line. Higginbotham scored 6 points for Adams and was 4 for 6 from the line as well. Laila Williams scored 11 points, Makiah McCain scored 7 including one 3 point hot, Marissa Shelton finished with 4 points and Whitney Marshall scored 2 points. The Eagles finish Northern Indiana Conference play with a record of 3-9. 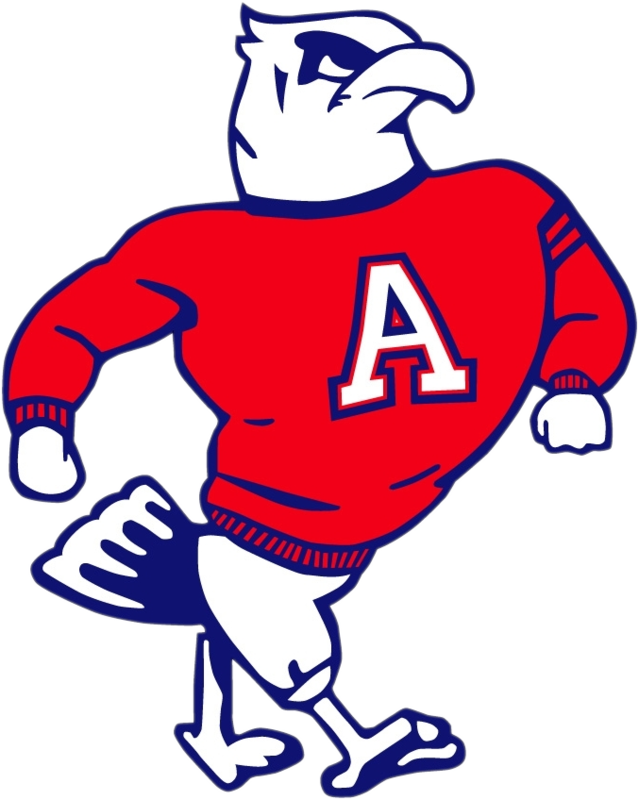 Adams has one more regular season game before the IHSAA tournament begins next week. Adams will host LaPorte on Saturday evening.